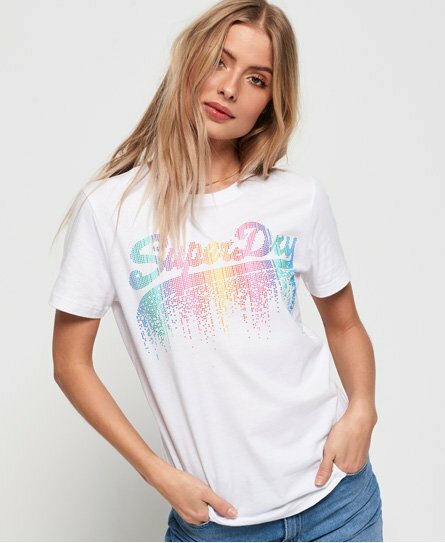 T-shirts are a wardrobe staple whatever the season, but with summer here it makes it the ideal excuse to top up your collection. 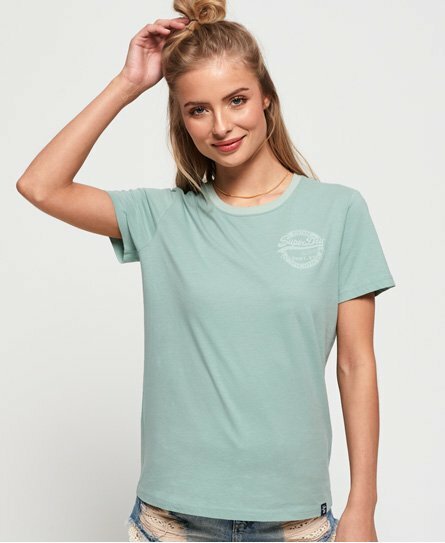 Choose from hundreds of fitted, classic or relaxed boyfriend t-shirts for women to find something perfect for you. 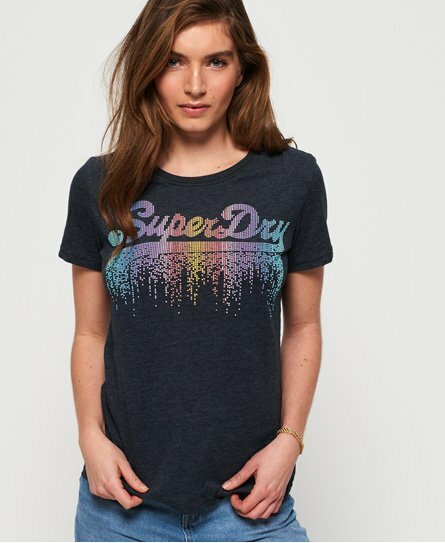 A season favourite of ours are cropped t-shirts, which can allow you to transform your outfit from day to night. 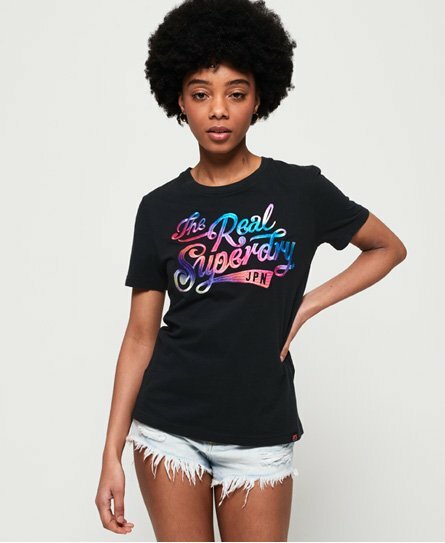 While you’re browsing don't miss our iconic graphic or printed t-shirts and women’s logo designs - they have been bestsellers for years for a reason. Stripes or plain colours are classics.